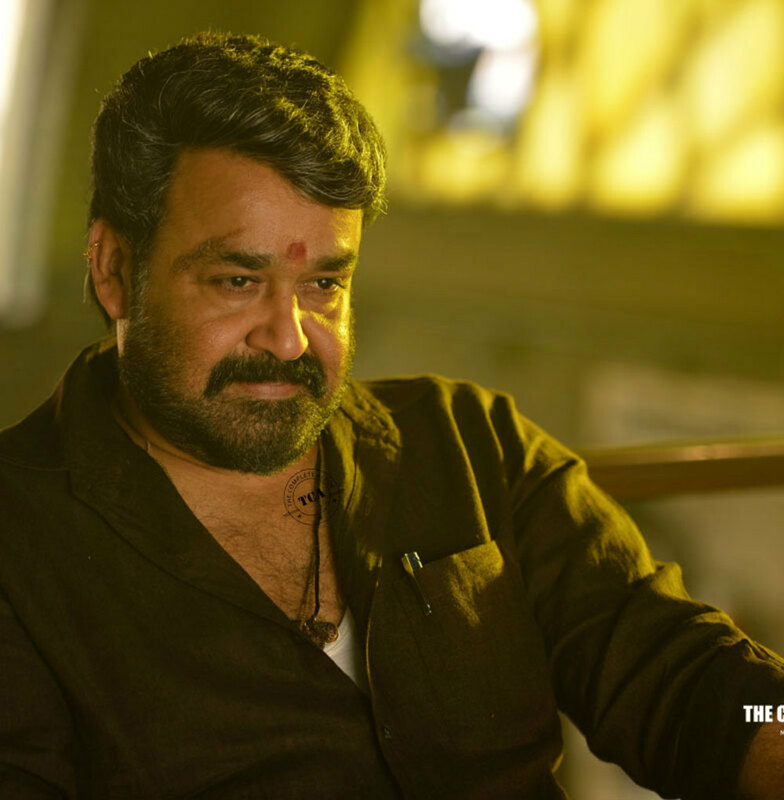 Mohanlal's new Telugu big budget mass entertainer with Jr.NTR directed by hit maker Kortala Siva is produced by Naveen Yerneni under Mythri movie maker's banner. Movie has an interesting cast which includes Samantha Ruth Prabhu, Unni Mukundan, Nithya Menon , Saikumar and Devayani. The movie is scheduled to be released on August 12 this year. 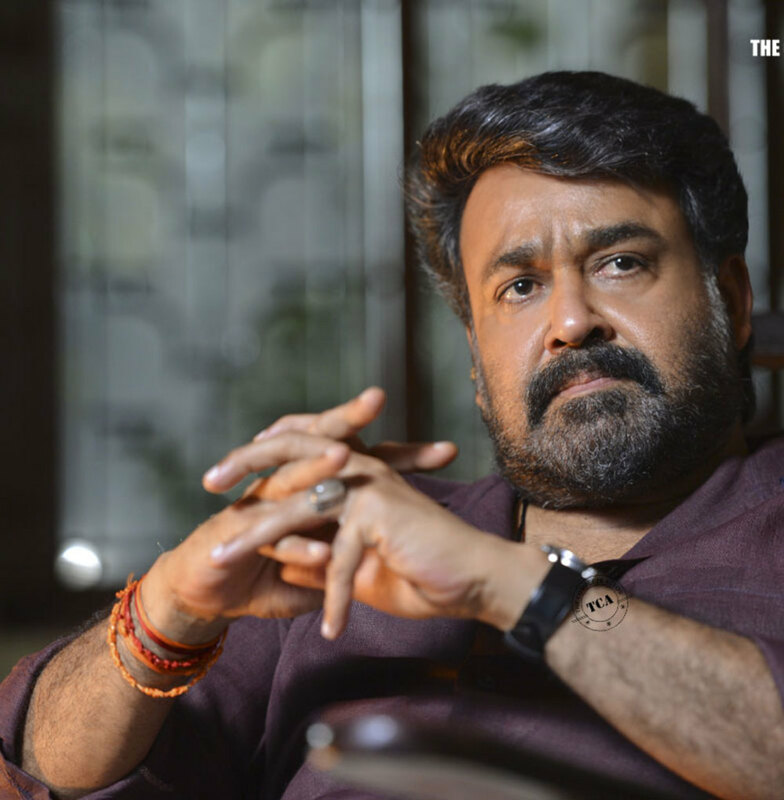 Both Telugu and Malayali audiences are awaiting the release of this much talked about movie . 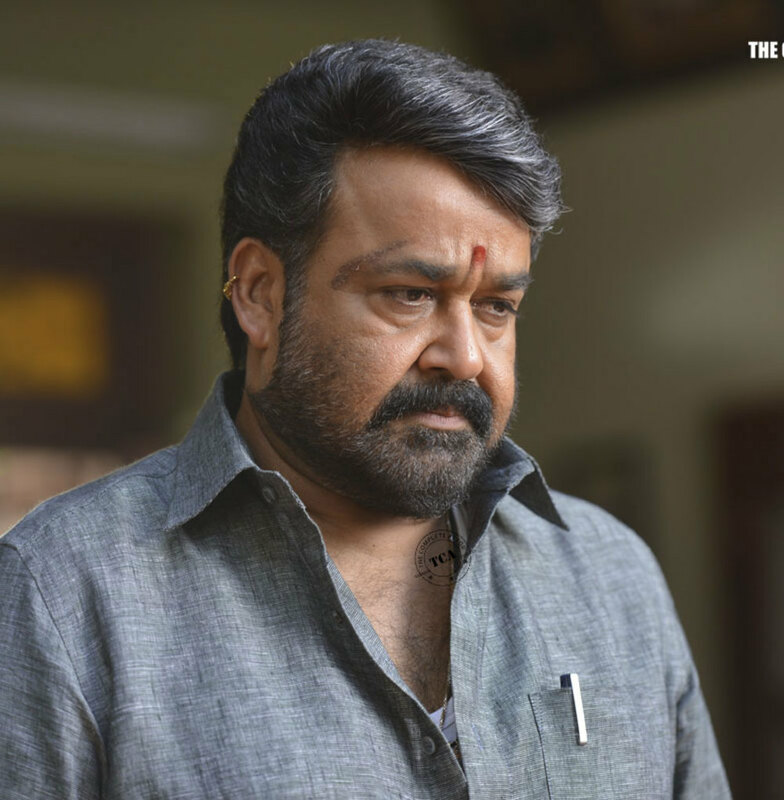 Janantha Garage is Mohanlal’s third movie in Telugu and he dubs for himself in Telugu. 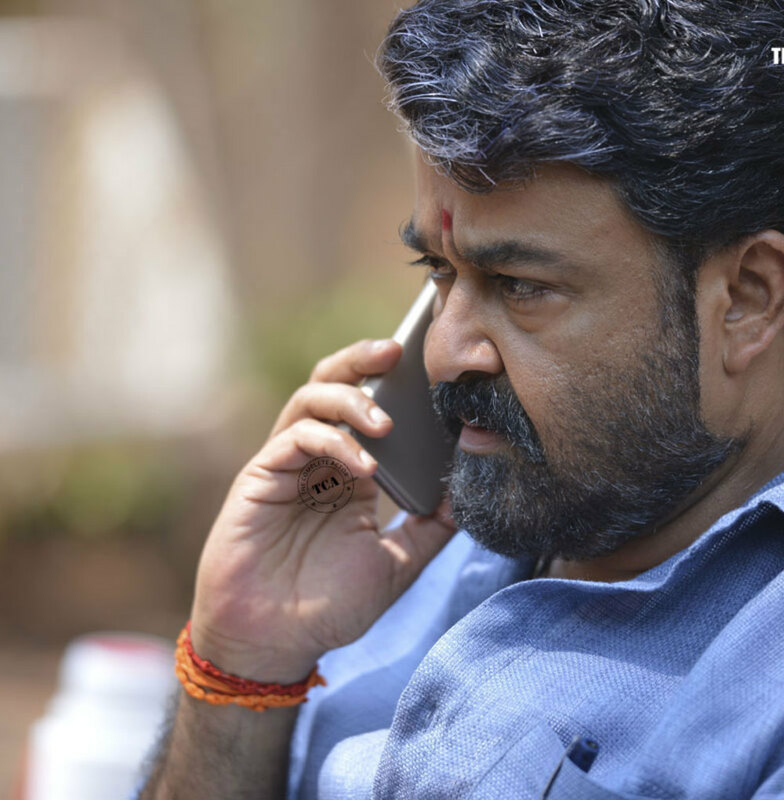 It is a 100cr big budget movie and a mass entertainer.